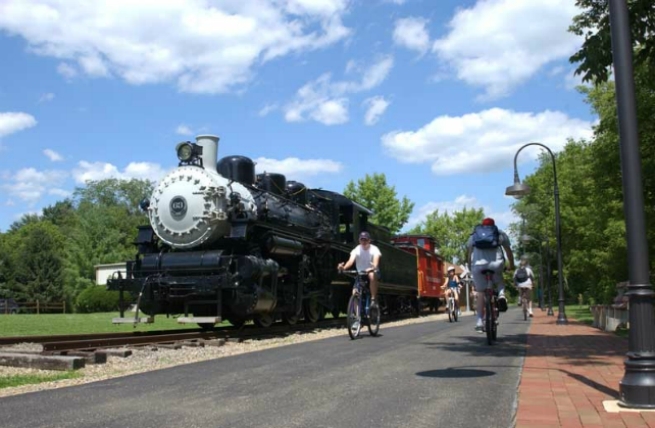 The Kokosing Gap Trail is a paved, 14-mile recreational trail built on a former Pennsylvania Railroad line with endpoints in Mount Vernon and Danville, Ohio. 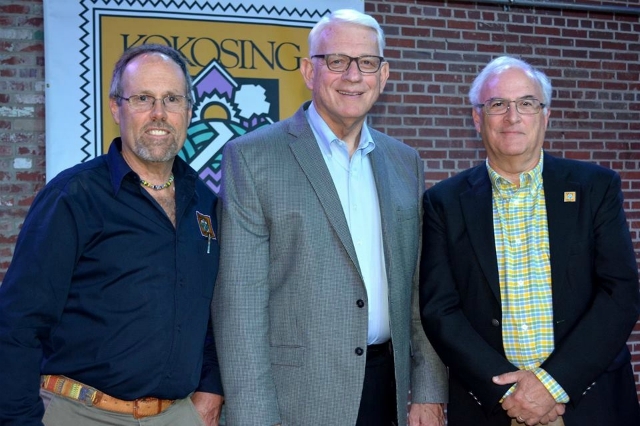 Visitors will traverse the Kokosing River twice on railroad bridges more than 250 feet long with forests, wetlands, agriculture and villages along the way. A 1940 Alco 0-6-0 locomotive and a 1924 Chesapeake & Ohio caboose sit next to the trail in Gambier, and a wonderful park with play structure is adjacent to the trail in Howard. √ No motorized vehicles or horses are allowed, except motorized wheelchairs. √ Stay to the right unless you're passing someone. √ Announce your presence when passing other visitors with, "Passing on the left!" √ Be cautious of natural hazards. √ Keep pets on a leash and off the Trail surface. √ Be alert at all intersections. √ Don't trespass! Private property borders both sides of the Trail. √ Leave alcohol at home. It is not permitted on Trail property. √ Don't be a litterbug. Picking up any trash you see will definitely earn you points! Water fountains and restrooms are available on the Trail in Mount Vernon, Gambier and Howard. 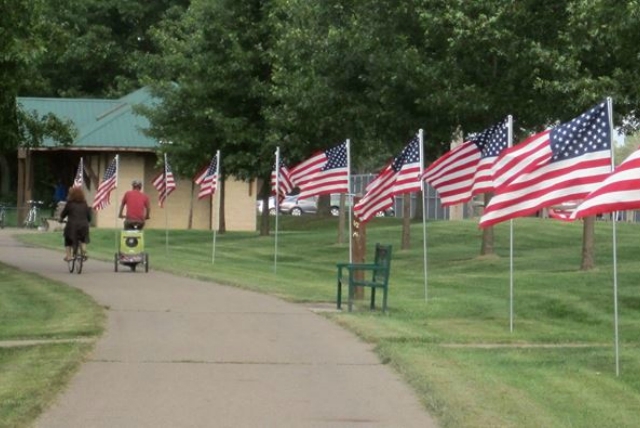 In Danville, facilities are in Memorial Park. Water is turned off and restrooms closed mid-November to mid-April. The Howard restroom is open all year. Park benches are located along the Trail about every 1/2 mile, and a public phone is available at the shelter in Gambier. A map of the trail can be found here. The Trail is open 24 hours a day, 365 days a year. 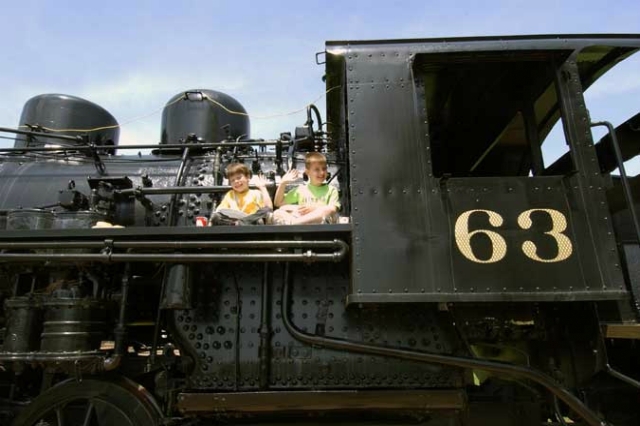 Our 0-6-0 locomotive was built in November 1940 by the American Locomotive Company (Alco) of Schenectady, New York for the Alabama State Docks Commission. 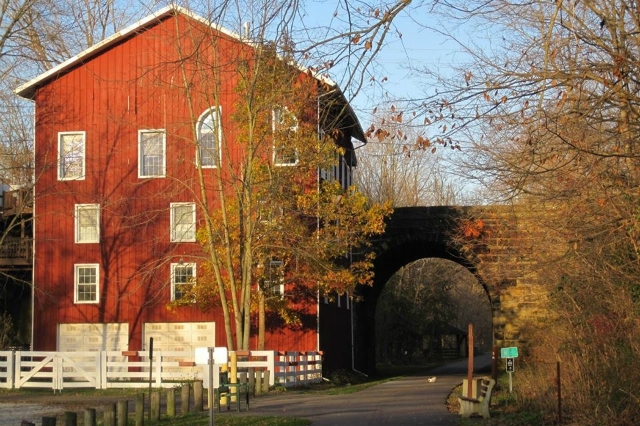 The board of trustees of the Kokosing Gap Trail moved Number 63 to Gambier, Ohio in April 2000. Chesapeake & Ohio Caboose #90776 was built November 1924 and rode the rails until February 1979. Both of them can be found in Gambier. 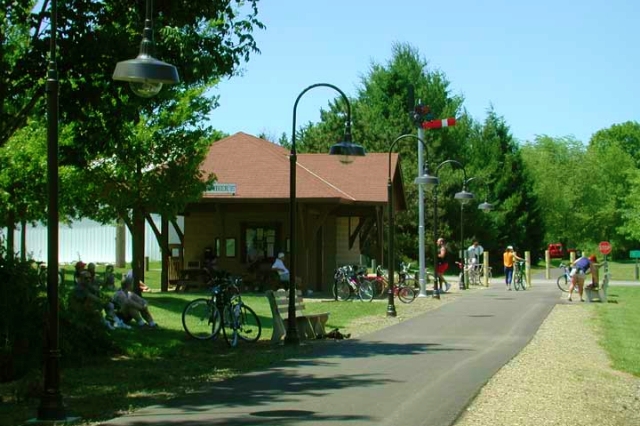 The Kokosing Gap Trail runs East to West from Mount Vernon to Danville and passes through both Gambier and Howard. Each of these communities provides a point of access to or departure from the trail. 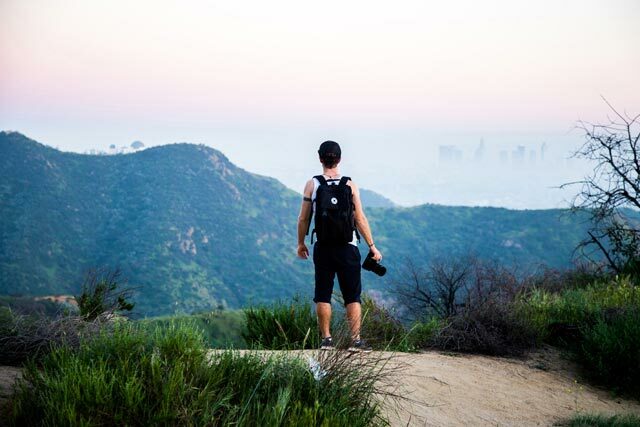 You can find restaurants, shops, and bed and breakfast destinations a short distance from the trail. The Kenyon College Brown Family Environmental Center provides opportunities for self-guided study of organisms and habitats of the Kokosing River valley. It covers approximately 380 acres and has a small visitor center and butterfly garden (which directly adjoins the Kokosing Gap Trail). One of the more recent improvements to the trail was provided by the Mount Vernon Rotary Club to celebrate their 50th anniversary. 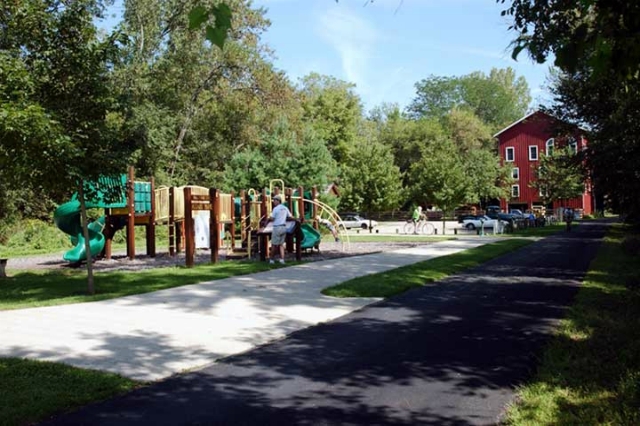 The playground includes a playset, rest rooms, water fountain, picnic tables and new trees, which are located near the Howard underpass at Howard, Ohio. Visitors will traverse the Kokosing River twice on railroad bridges more than 250 feet long, with forests, wetlands, agriculture, wildlife and livestock along the way. You'll find this to be a perfect place for a relaxing canoe or kayak ride or simply an opportunity to listen to the peace and quiet the waterway provides. Founded in 1824, Kenyon is the oldest private college in Ohio. The small college originally educated all-male clergymen for frontier America, but it soon became a highly regarded seat of classical education whose graduates included statesmen such as U.S. President Rutherford B. Hayes. 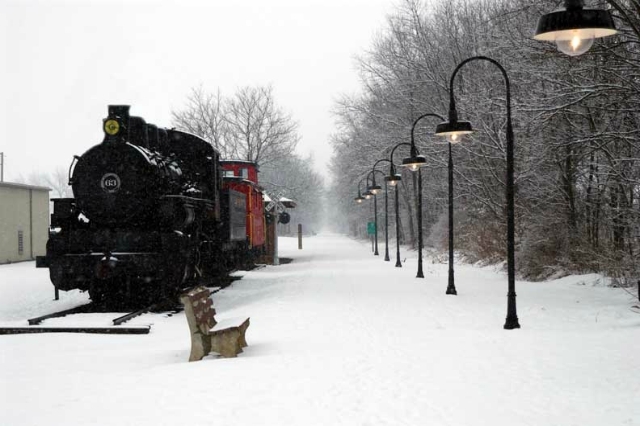 The college's picturesque campus is adjacent to the locomotive and caboose in Gambier. 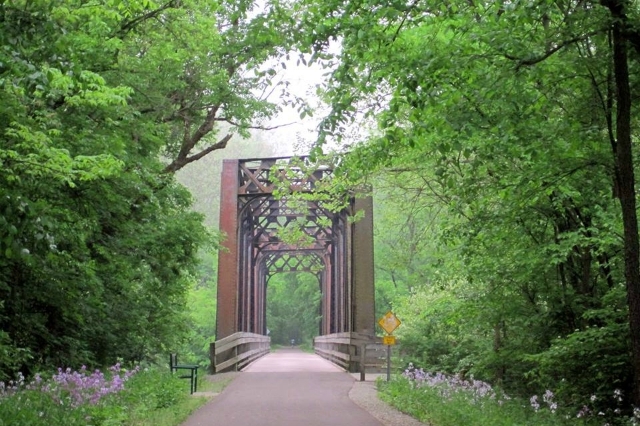 The Kokosing Gap Trail, which is owned by the Knox County Commissioners, is overseen by a 15-member volunteer board that was first appointed by the Knox County Commissioners in 1987. This board is responsible for all day-to-day maintenance, development, and special projects on the Trail and must raise its own funds. 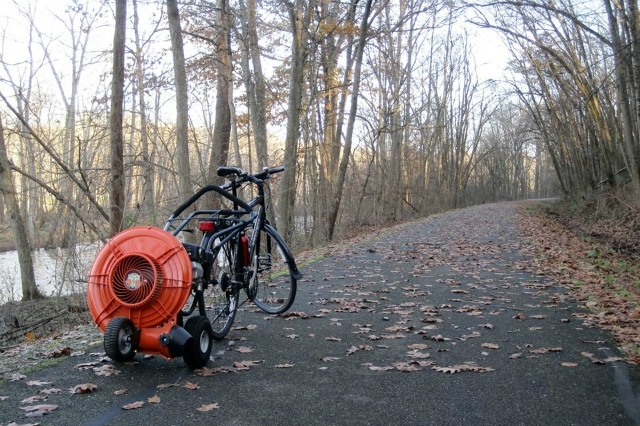 The Trail board also cooperates with the Knox County Park District. The Trail board received its non-profit 501(c)(3) status in 1989. 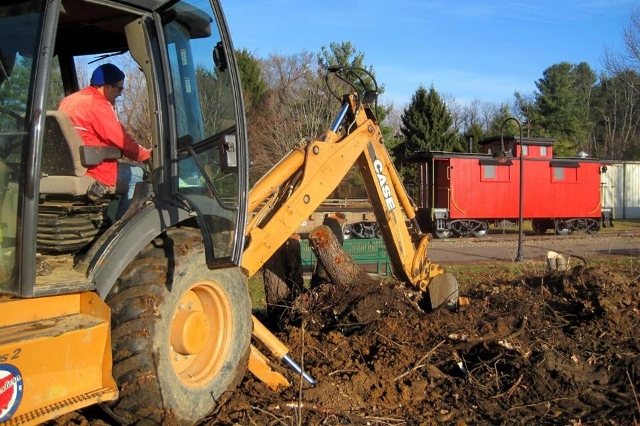 Since 1990, this group of people, along with many other volunteers, have used gifts and donations to enhance the park with improvements such as rest rooms, water fountains, parking lots, benches, a playground and a restored steam locomotive and caboose. Donations also have been used to purchase maintenance supplies and equipment and volunteers have built a storage building to house the equipment. In all sorts of weather and throughout the whole year, you'll encounter board members and volunteers blowing leaves, mowing, clearing brush, cutting trees, repairing asphalt, and occasionally riding the trail! Welcome to the new KGT website! A need for a more flexible design supporting mobile devices drove the update. You will also find important updates from the Board, a new button to donate right from the website, and lots of great information about the Trail at your fingertips. 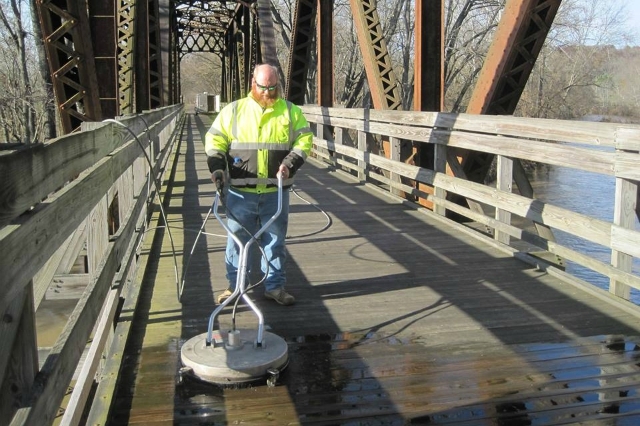 Due to moss, dirt and age, the bridges had become slippery during some weather conditions, so we had them cleaned up! This work was handled like all the other improvements on the Trail, through your generous donations. 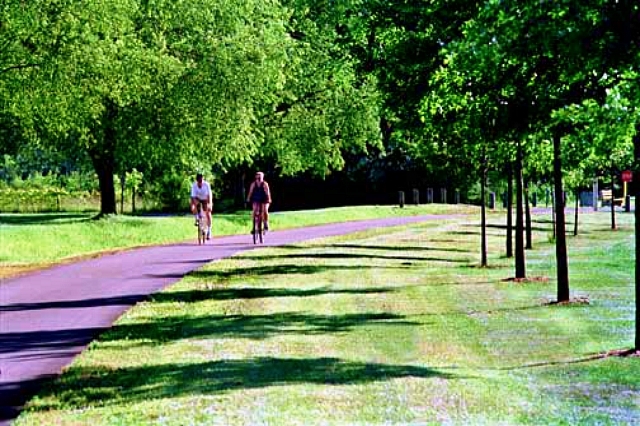 The Trail is one of the largest, paved rail-to-trail parks in the United States maintained solely by donations and volunteers. Its non-profit board relies solely on gifts, donations and volunteers for support of operations, improvements and maintenance. If you would like local visitor information, go to the Knox County Visitor's Bureau website. You can also call the Knox County Visitor's Bureau at 740.392.6102 or 800.837.5282 (toll-free). You may leave a message on their answering machine. If you would like to support the Trail, checks can be sent to our mailing address or you may click on the PayPal link below. © 2017 Photo Maker. All rights reserved.